Glenn defeated Johnson on Election Day by one vote, and was sworn into office when the legislature convened in January. But the Republican-controlled state legislature ordered a recount of the race at Johnson's request. A review of ballots cast on Election Day ultimately resulted in a tie. The election board sent a report back to the House of Representatives, which would have had final say on who filled the seat. 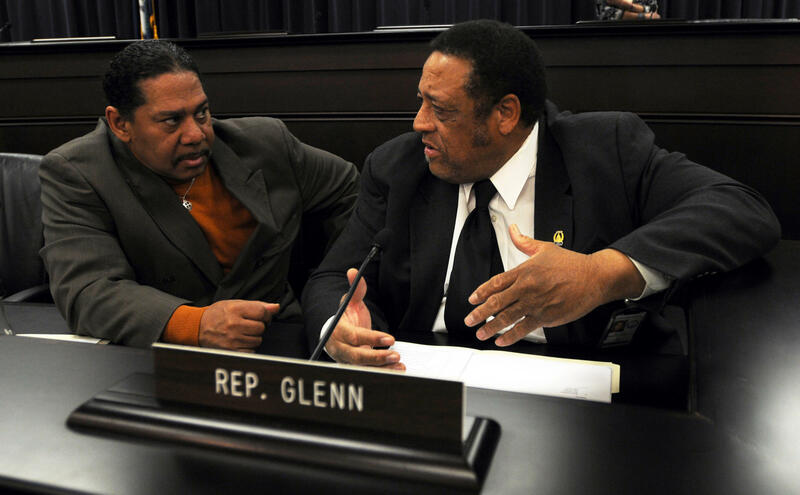 Glenn's attorney this week asked the Kentucky Attorney General to investigate claims that Johnson's lawyer interfered with the recount by requesting the Daviess County Board of Elections review a ballot they previously determined as invalid.